All information on this website has been carefully checked. We endeavor to constantly expand and update this information. However, a guarantee for the completeness, accuracy and timeliness is not possible. The same applies to all other websites that are referred to by hyperlink stated here. We hereby declare that in accordance with judgment 312 O 85/98 on liability for links dated May 12, 1998 (district court Hamburg) we expressly dissociate ourselves from all contents of all links on the following pages and do not adopt these contents as our own. The reference by hyperlink does not constitute a recommendation by us to these websites or the companies or their products. We also have no control over whether third parties set up links from their website to our website. The existence of such links is not an indication of cooperation with these companies or an endorsement. Liability claims, which are caused by the use of our Internet content, are excluded, unless we acted deliberately or with gross negligent. 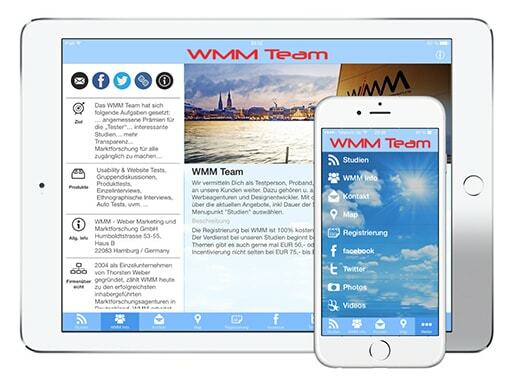 Furthermore, WMM Hamburg reserves the right to make changes or additions to the information provided.